Summer is fast approaching, and with it the challenges that extremely hot days or sudden storms represent for the nation’s electricity system. But something else is coming also: a big idea with the power to change the way Australians think about and use energy. It offers homeowners and businesses the opportunity to take charge of their electricity use, benefit financially and also contribute to ensuring a stable and reliable supply of power during peak times. Demand response is an idea that has been extremely successful overseas and takes root in Australia at a time when it is badly needed. 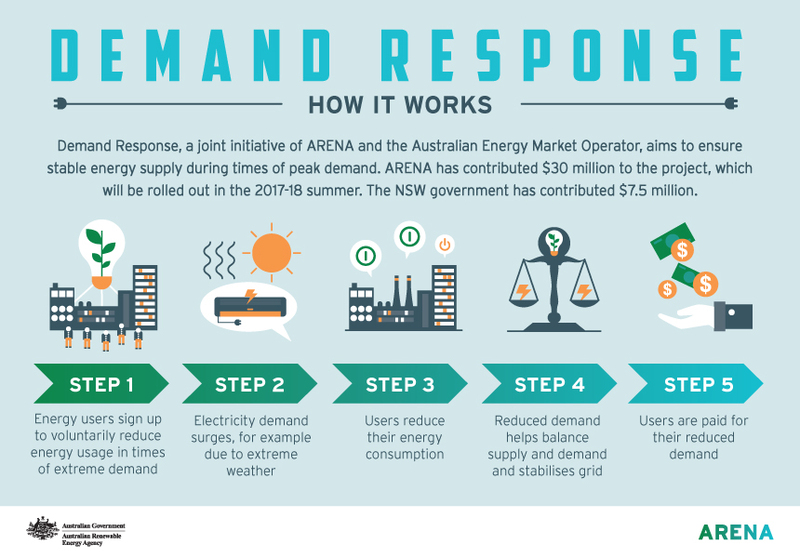 ARENA has joined with the Australian Energy Market Operator and the New South Wales Government to fund a three-year trial featuring a range of creative solutions to the challenge of spiking demand at peak times. The program involves ten projects from eight companies across Victoria, New South Wales and South Australia. Together, they will change behaviour and shift energy use, freeing up 200 MW of capacity by 2020. At a cost of $35.7 million – which comprises $28.6 million from ARENA and $7.2 million from the New South Wales Government – the program represents serious value for money. It promises to make available twice the amount of electricity as South Australia’s large-scale Tesla battery at a fraction of the cost. Demand response is coming this summer. IMAGE: Adobe. And the program will get off to a flying start, making 143MW of capacity available for use in the coming summer. Demand response is based upon a simple principle: Why build costly electricity generating and network infrastructure in order to meet peak demand levels that happen just a handful of times each year? Wouldn’t it be smarter to take steps to strategically decrease discretionary energy use during those times in order to remove stress from the grid? Under the range of projects selected, businesses, large companies and individual householders will all have the opportunity to participate in projects where incentives are provided in exchange for limiting or shifting electricity use during peak demand times, such as heatwaves, where the electricity grid is under stress and at risk of blackouts. “Demand response will not only ease the strain on the electricity grid and prevent blackouts. These projects will also put money back into the pockets of Australian businesses and households, helping to reduce their energy costs and emissions,” ARENA Chief Executive Ivor Frischknecht said. ARENA sought proposals for a funding round in May, hoping that successful projects could together remove around 165 MW of demand from the grid. But those projections were comfortably outstripped by the proposals selected for funding. The ten projects span a diverse range of technologies, innovative ideas and geographic locations. They include electricity retailers, such as AGL and Powershop, poles and wires businesses like United Energy, a smart thermostat maker in Zen Ecosystems, demand response aggregator in EnerNOC, and an industrial manufacturer, Adelaide-based metals company Intercast and Forge. The involvement of retailers such as AGL and EnergyAustralia means hundreds of thousands of Australians will be eligible to sign up for demand response should they choose to get involved and is a significant vote of confidence for the program from the broader energy sector. A key feature of the trial is the diversity offered by the successful projects, a portfolio of businesses that will provide valuable insights as to how demand side management of electricity resources can work at varying points in the energy system. “These demand response projects will help manage spikes in peak demand in a cost effective way using our existing electricity infrastructure and clever new technology,” AEMO Chief Executive Audrey Zibelman said. 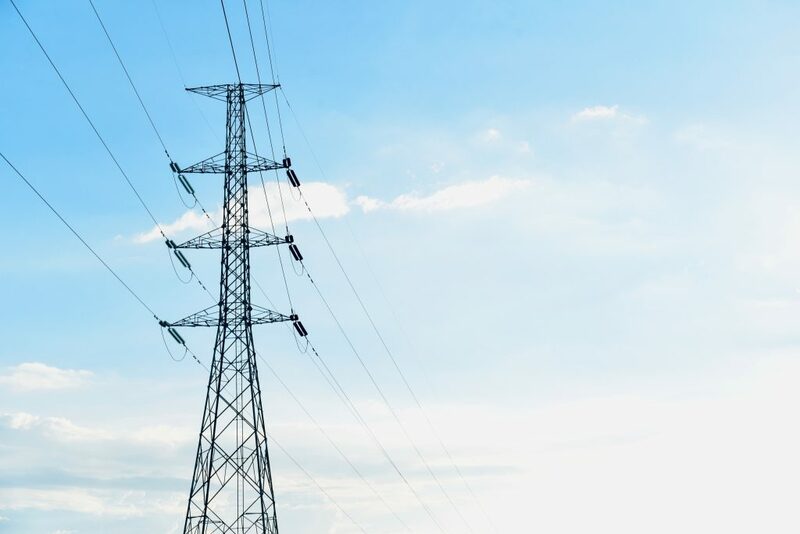 After a series of either blackouts or near misses in South Australia, Victoria and New South Wales last summer the Australian Government asked AEMO to look at the system’s preparedness for the coming summer. 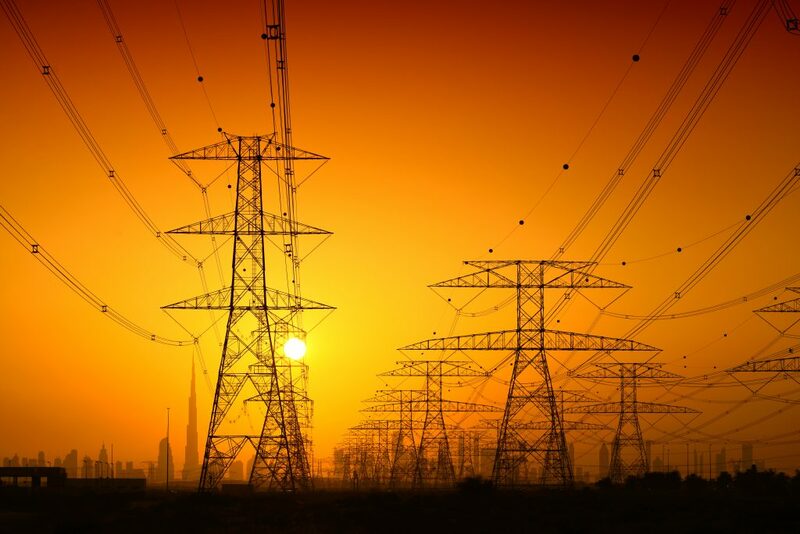 AEMO found that the reserve or backup supply of dispatchable power available in the grid was similar to previous times when there had been “load shedding” or blackouts. It forecast significant risk of similar load shedding happening over the coming summer and recommended that South Australia and Victoria needed a backup supply or “strategic reserve” of 1000 megawatts in dispatchable energy to protect the supply of electricity to homes and businesses this summer. ARENA and AEMO’s demand response pilot program will form a significant chunk of that reserve. Although it is not the only measure being developed to ensure the lights stay on this summer it will be a key weapon in the arsenal. 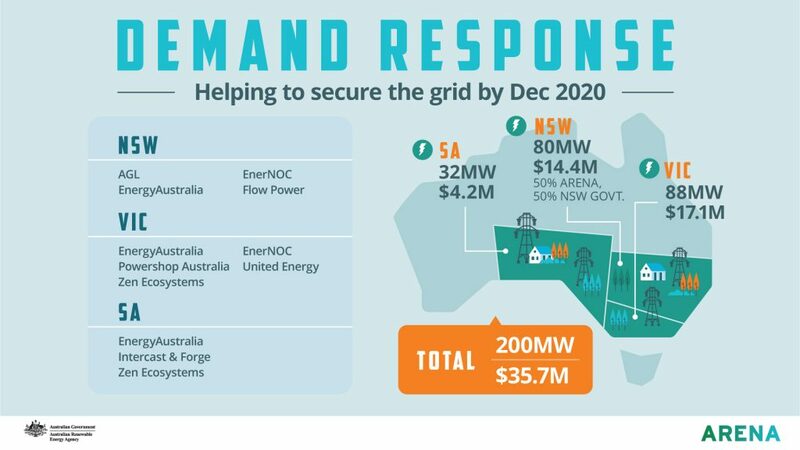 In addition, the NSW Government has resolved to take charge of its grid security by joining the demand response program and committing $7.2 million for projects within its own borders. Chief Scientist Alan Finkel also backed the idea of demand response as part of his review into the future security of the energy system, even arguing for rule changes to ensure demand-side management programs can be expanded in future years. Instead of building expensive new infrastructure to cope with a level of demand that only occurs a handful of times each year demand response seeks to use behavioural change and metering and control technology to decrease energy consumption. In the case of manufacturers and other large business this can mean briefly pausing some processes, where stockpiles allow energy use to be shifted to a later time without any negative impact on the business. It can also involve making small changes that grow large in the aggregate, such as hundreds of businesses slightly increasing the temperature on their thermostat or cold storage companies sing their thermal mass to switch off energy for short periods without any negative impact. In all cases, participants will agree to limiting measures ahead of time and in exchange for a reward such as a credit on their electricity bill. When AEMO advises that an”event” is taking place that jeopardises grid security, demand response protocols will be enacted and pre-arranged measures will begin. In some cases, mostly with commercial and business customers, this will happen automatically and be controlled remotely. In others, participants will receive notifications via text message or special apps and can choose to opt in or out. READ MORE: ADAM MORTON’S FULL DEMAND RESPONSE EXPLAINER IS HERE. Different demand response projects will involve different technology but metering and control devices such as those offered by Wattwatchers, Redback Technologies and Zen Ecosystems will be a key part of the trial. These devices, while each offering points of difference, allow partners in the trial to gauge how effectively participants are limiting their energy use and to monitor whether they are meeting their promised targets for demand removal. They also have the benefit of offering customers far more visibility over their own energy use. Over coming weeks and months the eight companies partnering in the program will continue signing up customers, such as large retailers and manufacturers as well as individual householders. If you are an eligible business in an area of suitability you may be approached. If you are an individual customer of a participating energy retailer there’s also a good chance you’ll be given the option to participate. Metering and other smart technology will be installed in homes and premises to allow the various projects to measure and control energy use when AEMO notifies a demand response event has begun. In the case of residential programs, all hardware will feature manual overrides. Householders will have full visibility over what is being asked of them, will retain the ability to opt out of any energy saving behaviour and will be rewarded financially when they choose to participate. 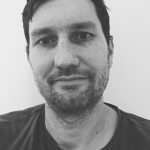 Dan Silkstone is former Head of Content at ARENA, responsible for commissioning, publishing and curating stories, blogs, videos and podcasts about the agency's projects and renewable energy more generally. He is a former senior editor and senior writer at Fairfax Media.